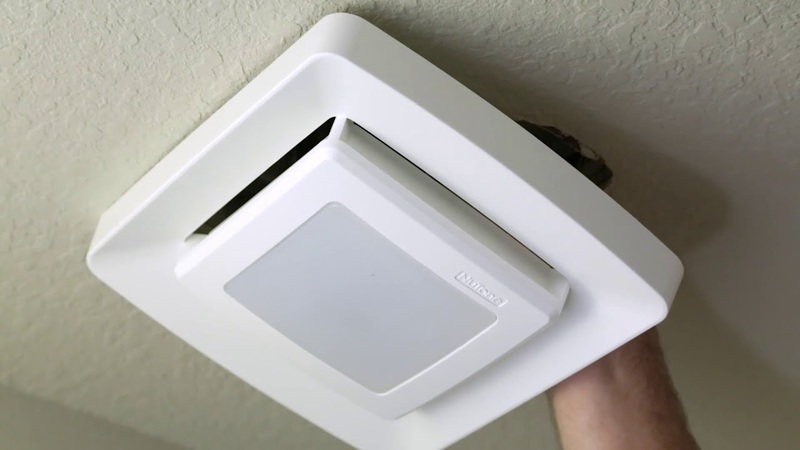 The NuTone FG500N is a unique lighted ventilation fan grille which allows you to upgrade your non-lighted ventilation fan or tired incandescent fan/light into a sleek fan/light with bright, efficient LED lighting quickly and easily. This lighted grille is designed with fewer ventilation slots to stay clean longer and is a crisp, bright white to coordinate with today’s popular ceiling paint colors. Installation can be completed in 5 minutes or less thanks to a quick connect pass-thru plug. No extra wiring is required and the grille is sized just right to conveniently cover existing dry wall cuts for an easy, no cut install.